Lured by peddler's tales of strange, unexplainable murders and talk of monsters lurking in the forests of Mern, the roguish adventurer Averess can't help but get involved in the mystery. 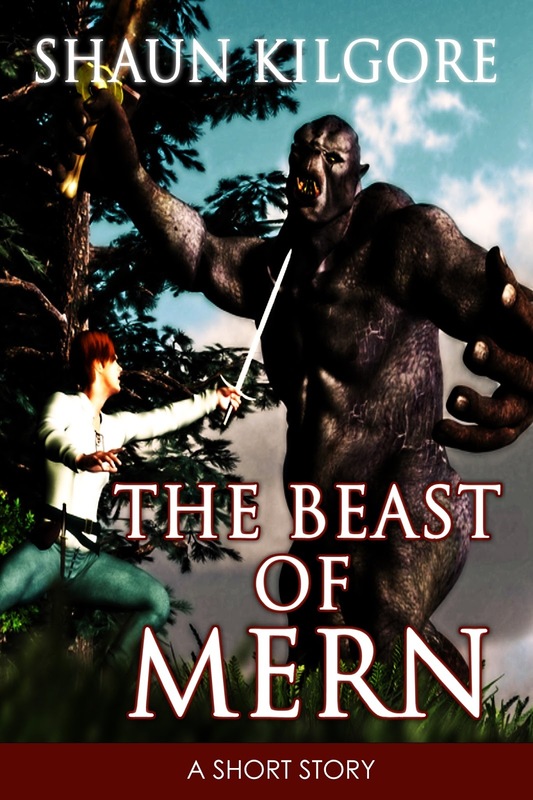 With the help of a witch named Eliza Cren, he faces two enemies: one all too human, the other the so-called "Beast of Mern." 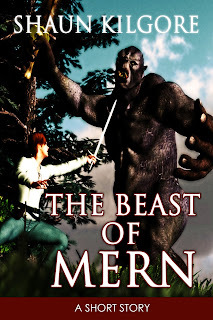 "The Beast Of Mern" by author Shaun Kilgore is free on this website for one week only. The story is also available as an ebook on Amazon, Kobo, iBooks, Smashwords, Barnes & Noble, and from other online retailers. 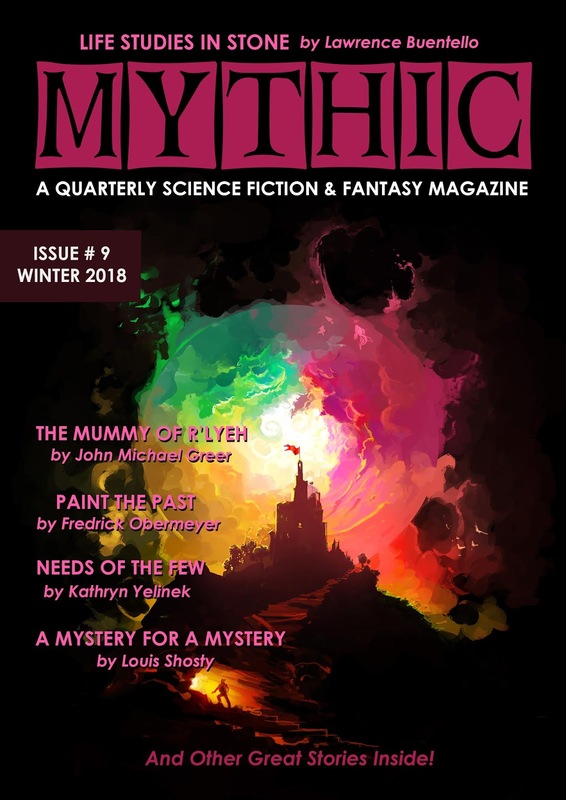 The free story will be available for one week only. 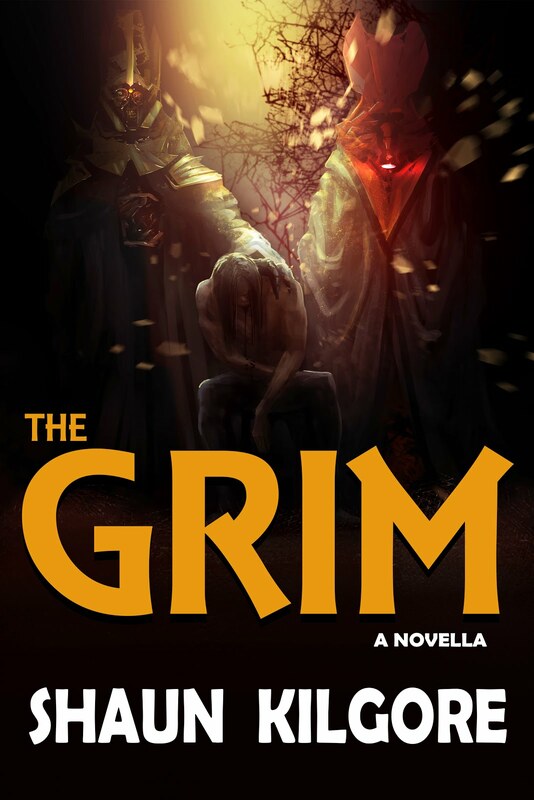 If you missed this one, you should be able to find another free story somewhere on this site. Enjoy!